Taoiseach Leo Varadkar has said it is time to cut the UK government "some slack"
BRITISH Prime Minister Theresa May looks set to gamble on challenging MPs to choose between her divorce deal or a crash out Brexit. The embattled Tory leader’s strategy has been shored up by the EU’s response today who have warned that a short extension to Brexit is conditional on the House of Commons ratifying the deal next week. “In the light of the consultations that I have conducted over the past days, I believe that a short extension will be possible, but it will be conditional on a positive vote on the Withdrawal Agreement in the House of Commons,” President of the EU Council Donald Tusk said. 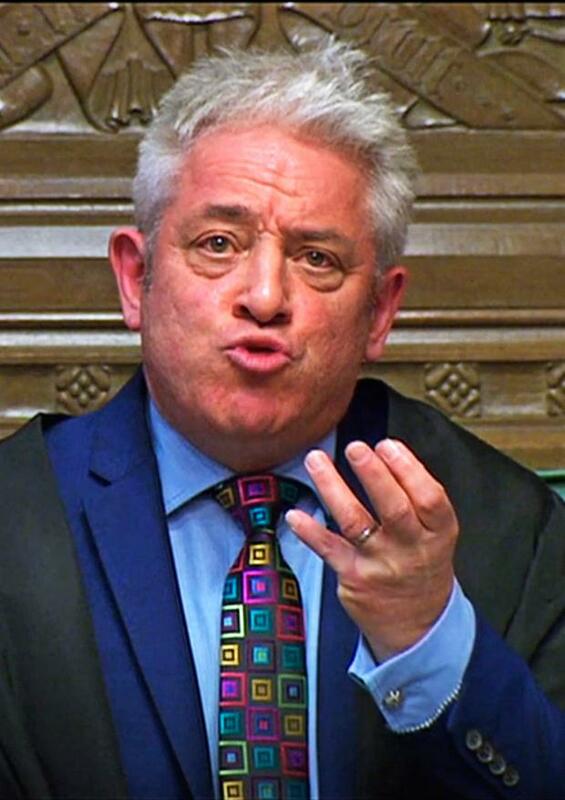 The deal has been rejected twice by large majorities in Westminster and must also meet a high parliamentary test to be put to another vote following a ruling by the speaker of the House of Commons, John Bercow. Mrs May must be able to prove her deal is substantially different from what has already been voted on twice by parliament. 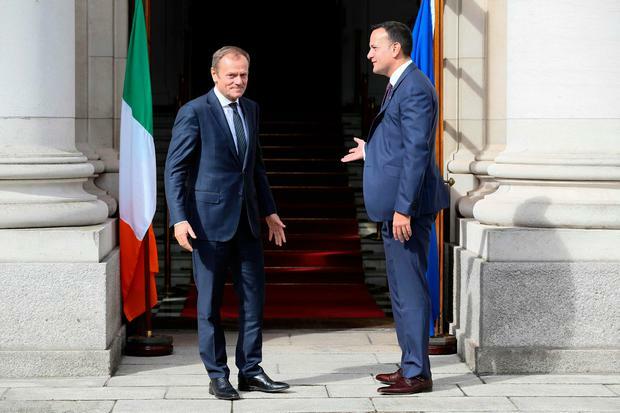 Mr Tusk said he does not believe an emergency summit of EU leaders - who will gather in Brussels tomorrow - is necessary at the moment, but did not rule one out if it becomes necessary. But the EU remain resolute that there will be no more re-negotiations on the deal. Meanwhile, in Dublin, Taoiseach Leo Varadkar said it was now time for the EU to cut the UK government some “slack”. "I think it's time now to cut them some slack – to cut the British Government some slack - when it comes to their request for an extension and when it comes to their request that the Strasbourg agreement (to extend Brexit) be ratified formally by the European Council over the next two days," he said. Despite the ultimatum Mrs May looks set to offer MPs between her deal and a crash out he insisted that he still believes a no deal is “unlikely”. "There’s one thing that is certain...and that’s that nobody wants a no deal,” he said. He said there is a risk that an accidental no deal could happen which would be a “tragedy”. A package of supports for businesses and farmers - which was expected to be signed off today - is still being finalised by the government and the EU, but Mr Varadkar said they would be in place if needed next week. He also said he does not have a definitive view on the possible length of an extension. 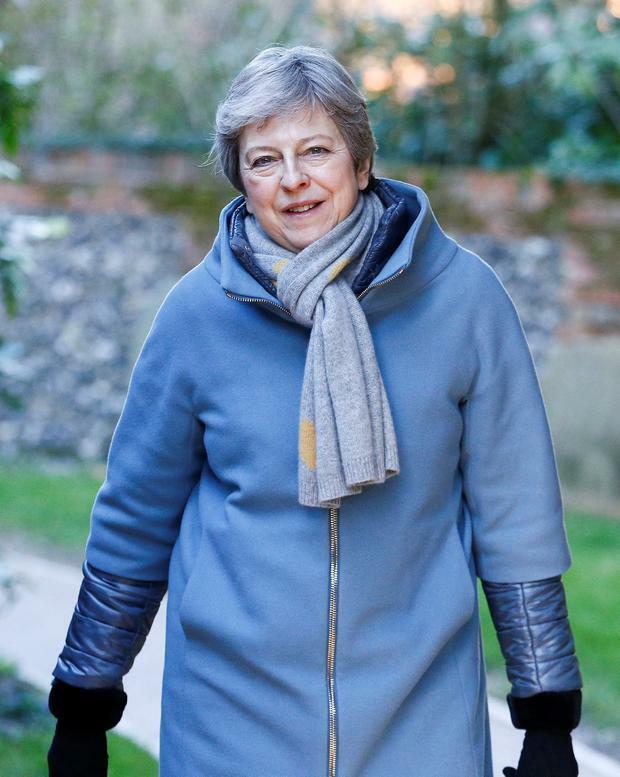 Mrs May has asked for a delay until June 30 but there are concerns that that may be too long due to the timing of may’s European elections. In what will be seen as a gaffe however Mr Varadkar told reporters he understood the prime minister was to make an address to the country tonight. However, his comments came hours before Downing Street confirmed that Mrs May will speak at 8.15pm. He refused to be drawn on what the plan is if Mrs May cannot pass her deal which has been twice rejected by large majorities. Mr Varadkar said there is a growing frustration in Europe that Brexit is still dominating the agenda at the expense of other issues. Mrs May earlier told the House of Commons that she had written to Mr Tusk to request an extension to the Article 50 Brexit negotiations to June 30. European leaders, including Tánaiste Simon Coveney, last night ramped up pressure on Mrs May to come up with a “detailed plan of action” on how the UK can end the Brexit turmoil that has paralysed Westminster. Mr Varadkar today said he expected Mrs May to outline that plan later. She is meeting with Opposition leaders in Downing Street, including the DUP leader Nigel Dodds. The Northern Ireland party will again become key in the Brexit next steps as their support for the deal is seen as crucial to convincing rebel Tory and Labour MPs to back it.